Once again, 3D model customers have made their preferences clear. While only 3.2% of the 3D models at TurboSquid are CheckMate Certified, these models account for over 18% of sales. 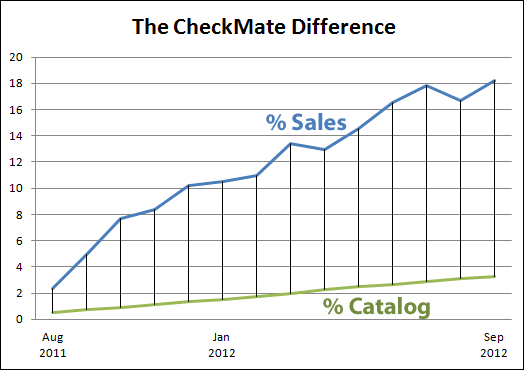 TurboSquid strives to give customers what they want, and that is more CheckMate models! Here are some comments from recent CheckMate Pro customers. What are you waiting for? Submit your 3D models to CheckMate today and start reaping the rewards of making customers happy.